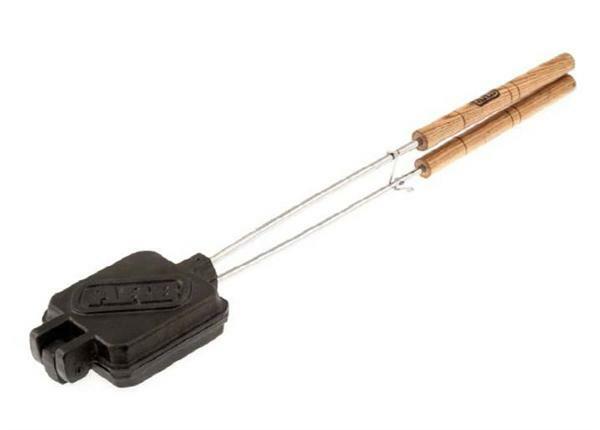 The ARB Toastie Brander is a heavy duty piece of cookware designed with stronger hinge points, larger diameter handle rods and longer timber timbers to ensure long life and safe operation. 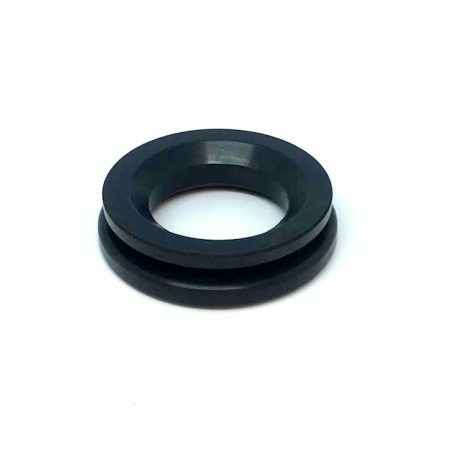 SKU: CVC-2E08. 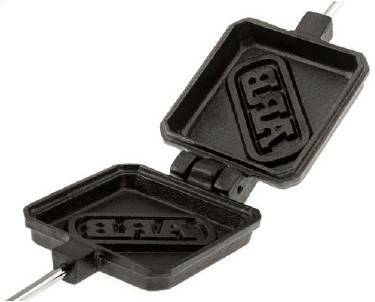 Categories: ARB, Camping Cooking, Kitchen & Stoves, Latest Products. 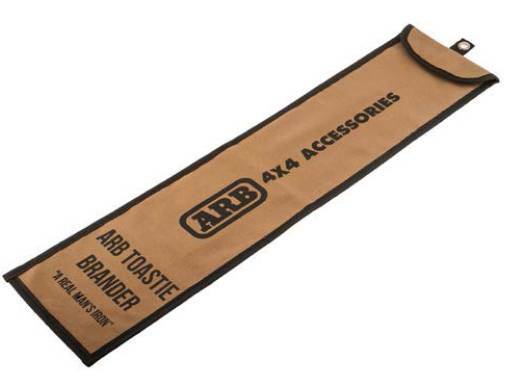 The ARB Toastie Brander is designed to make tasted sandwiches on the coals of an open fire, an electric or gas burner. 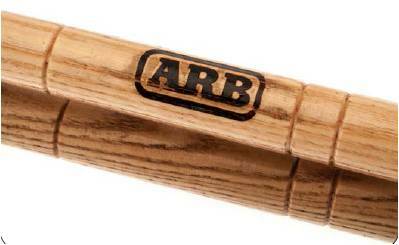 Consisting of two cast iron plates which clamp together to form a close compartment, sealing the edges of your sandwiches and keeping your hot contents inside, all while branding the ARB logo into the top and bottom of your sandwich. We even put pies in them sometimes! Measures approx. 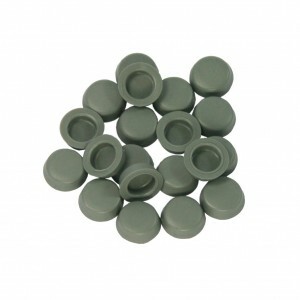 620mm x 110mm x 40mm and comes with its own carry bag for safe storage.